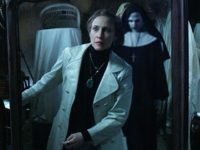 ‘The Nun’ scored a box office win this weekend, earning $53.5 million in the United States and $77.5 million overseas in its debut. 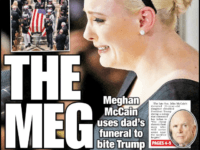 The New York Post mocked Meghan McCain as “The Meg” on its Sunday cover after she used the opportunity of her father’s funeral to attack President Trump. 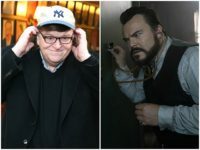 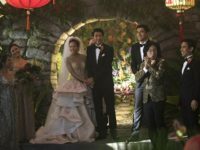 Melissa McCarthy could not save the R-rated puppet murder mystery, Happytime Murders, which was killed at the box office upon its debut this weekend.